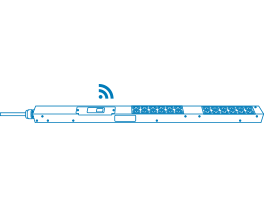 We are delighted to have innovative partners that integrate the benefits of our proven wireless monitoring into a range of products. These products help our customers deploy monitoring in a manner that maximizes flexibility and lowers overall cost. Particularly in new build or add­-on situations, integrated wireless monitoring can provide substantial savings. 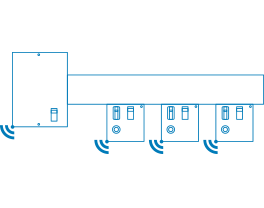 Overhead busways provide a highly flexible means of distributing power to cabinets in a data center, but the need to run wires from tap off box to tap off box to gather monitoring data limits that flexibility. Companies like Universal Electric have realized that wireless meters are the perfect way to maintain “plug and play” in both their AC and DC busways. 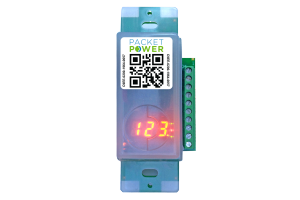 And with Packet Power, they are able to offer their customers the most proven wireless power meter in the industry. As one of the industries newest PDU manufacturers, Enlogic knows the importance of bringing innovation to established products. 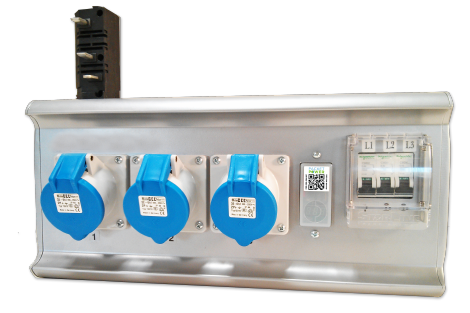 Their customers know that wireless monitoring reduces the cost of deploying a smart PDU by $150 to $300 per unit. 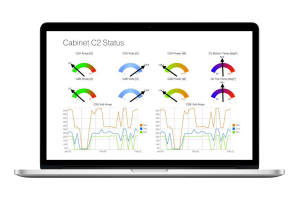 Enlogic incorporates wireless monitoring to offer PDUs that are doubly smart: they provide the same real­time information as a wired smart PDU but cost less to install, configure and manage. Adding new cabinets in a raised floor environment? 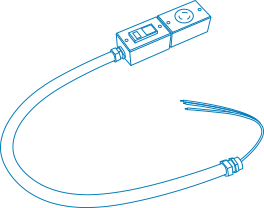 Incorporating wireless monitoring into the underfloor whips can save money and reduce installation time. 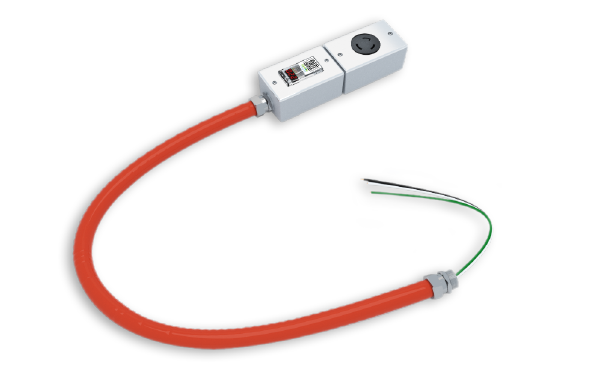 Our partners Cable Quest and DCN Cable can build “smart” forms of any type of whip that you need. Drive more value from your integrated wireless device. between the wireless devices and your wired network.  Measure heat, humidity and differential pressure with devices that utilize the same mesh network as the integrated power monitoring offerings. 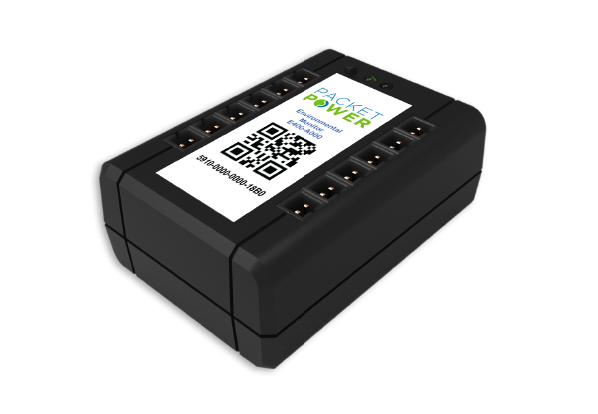 Need a DCIM application that is easy to deploy and meets your power and monitoring needs? 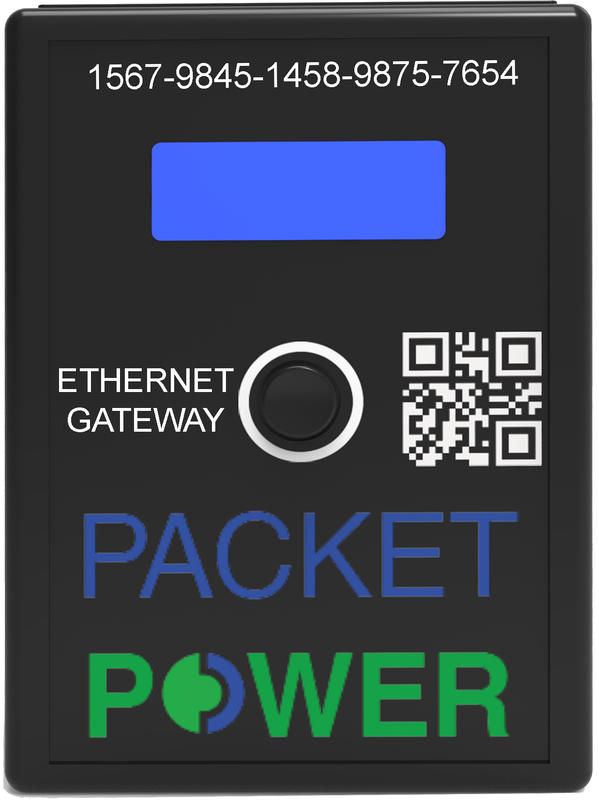 Packet Power’s EMX Energy Portal is available as either a hosted service or locally installed software. For companies that need power or environmental monitoring, our offerings can be integrated into yours to provide instant wireless monitoring capabilities. Integrated products are ordered directly from our partners. and we will be happy to make the connection.